Self transfer to your Nile Cruise vessel. 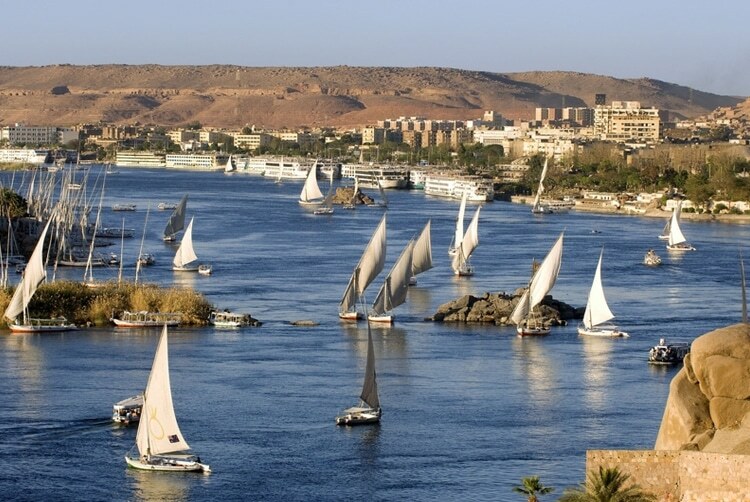 After lunch on board our day of sightseeing will begin with a tour of the Philae Temple dedicated to Goddess Isis passing and the High Dam of Aswan, passing by the Old Dam. Enjoy your first sunset hours on Nile Cruise by a Felucca Boat Ride around Elephantine Island and the Botanical Gardens. Dinner and overnight on board in Aswan. Early morning we sail to Kom Ombo. After breakfast we visit the temple shared by two Gods, Sobek and Haroeris. 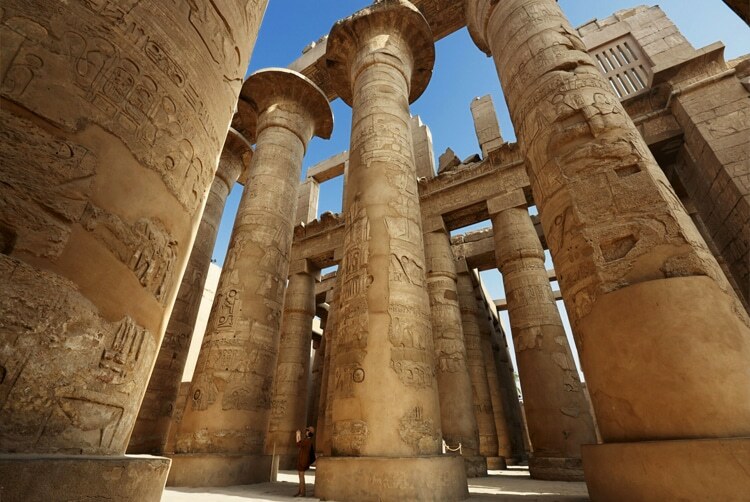 We then sail on to Edfu to visit the Temple of God Horus son of Osiris, a beautiful Egyptian temple distinguished by its huge splendid structure that blends Pharaonic and Greek architecture one of the most complete architectures in Egypt. Lunch will be served on board the cruise ship. In the afternoon, we continue our day`s journey to Esna where we cross the lock and sail to Luxor. Overnight onboard in Luxor. Enjoy your morning with group sightseeing by the cruise discovering the West Bank of the Nile including The Valley of Kings, The Temple of Queen Hatshepsut at Deir El-Bahari and the two colossi of Memnon. Take a refreshing break with lunch on board before another excursion to the East Bank to visit the Karnak and Luxor Temples. 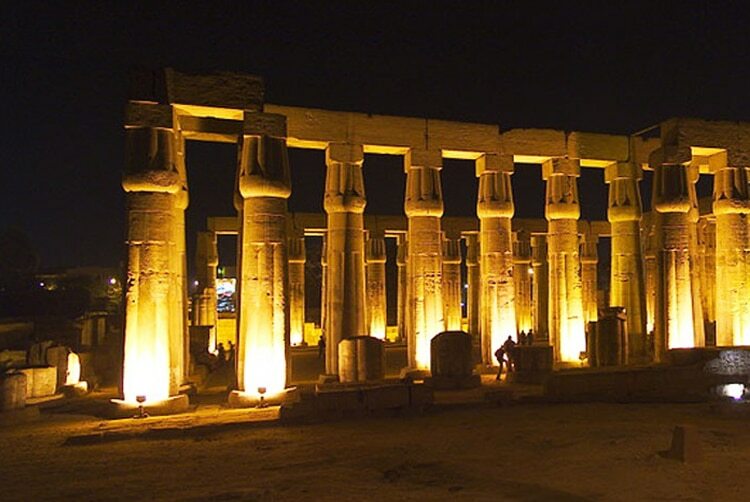 Stay overnight onboard in Luxor. Disembark after breakfast. End of our services.